Destiny 2 will finally be out in a little over a week, and PC gamers have just now had a their first taste of it with the beta. And, as we should all know by now, a highly anticipated game getting an early preview on PC will inevitably lead to one thing: dataminers cracking that beta’s code to get to all those sweet, sweet secrets buried deep inside. All sorts of secrets have been posted on forums like the Destiny subreddit, with most of them being spoiler heavy. Probably the biggest reveal, however, are the details on Destiny 2‘s first DLC, The Curse of Osiris. According to some of Kotaku’s sources, this first DLC will focus on the space wizard Osiris. This seems to be a major improvement over the original game’s first DLC, The Dark Below, which disappointed many gamers. The Curse of Osiris is scheduled for release in December, three months after Destiny 2‘s release. The DLC will include a new patrol zone on Mercury and a social space on the Lighthouse, which was only available to the original Destiny‘s players if they achieve flawless records in the Trials of Osiris. 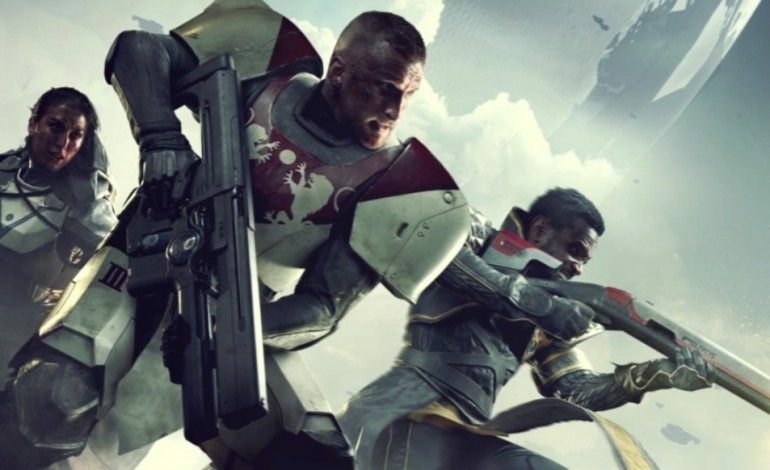 Destiny 2 launches September 6th for the PlayStation 4 and Xbox One, and October 24th for PC.